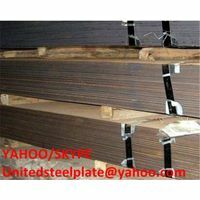 AISI 1010, AISI 1015 Steel plate, AISI 1018 Supplier. 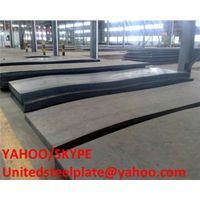 ASTM A285 GRADE A,A285 GRADE B,A285 GRADE C Steel plate. 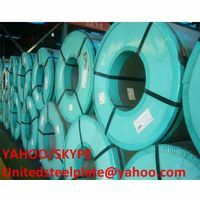 ASTM A515 GRADE 55, A515 GRADE 60,A515 GRADE 65,A515 GRADE 70 steel plate. 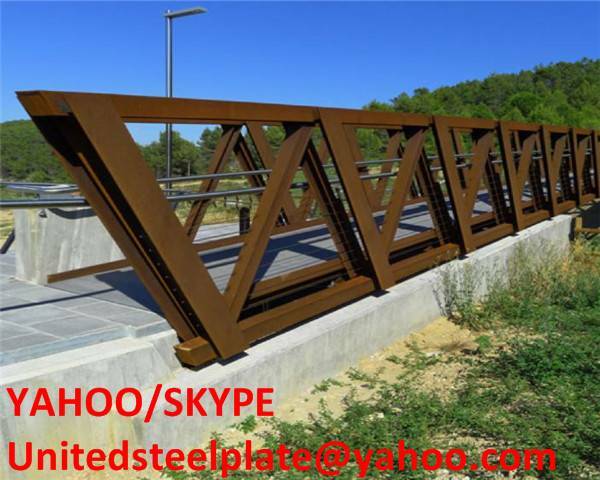 ASTM A387 GRADE 2 CALSS 2,A387 GRADE 12 CLASS 1,A387 GRADE 12 CLASS 2 steel plate. 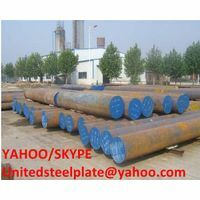 ASTM SA514 GRADE A,SA514 GRADE B ,SA514 GRADE C,SA514 GRADE E steel plate.